winter was particularly mild and spring arrived very early - the temperatures for the last week have been almost summerlike - it seems as though we have gone through some sort of seasonal wormhole and somehow missed out on winter and spring. no, i exaggerate - a bit - true we are entering our second week of 70+ days (which is definitely not march but rather may temperatures) but it is spring that is here - not summer. 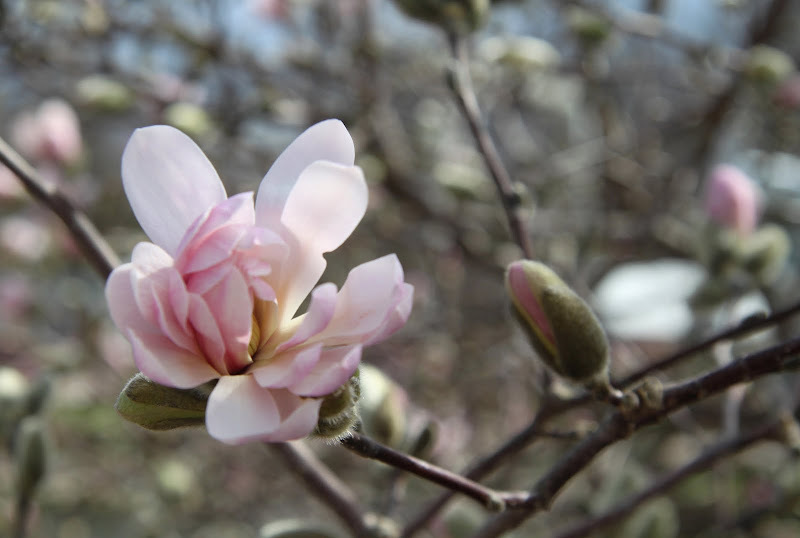 but as far as things blooming, we are a couple or three weeks ahead of schedule - by the way, officially spring (the vernal equinox) arrives tomorrow at 1:14 a.m.
northeast ohio or as i like to call it the north coast, is far from being alone in experiencing an early spring. in washington dc, i've heard that the cherry blossoms are hitting their peak more than two weeks early! i'm sure that will mess up some of the official planned activities - but hey, there's no arguing with mother nature. 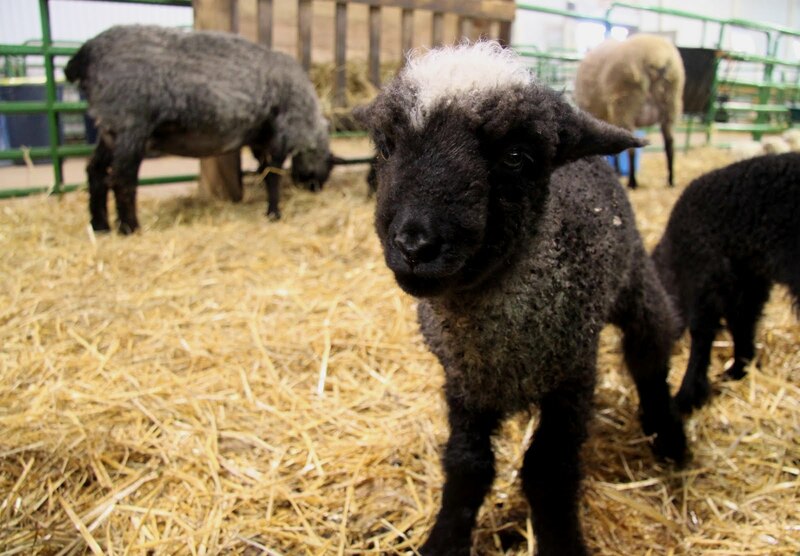 one of my favorite rites of spring is taking a trip to the lake metropark's farmpark to see and play with the baby animals. this year there were plenty of babies - lambs, kids, and piglets. i was particularly smitten by the little lamb above with her white head patch. i felt a bit like mary had a little lamb, there one one little lamb who kept escaping from the pen. 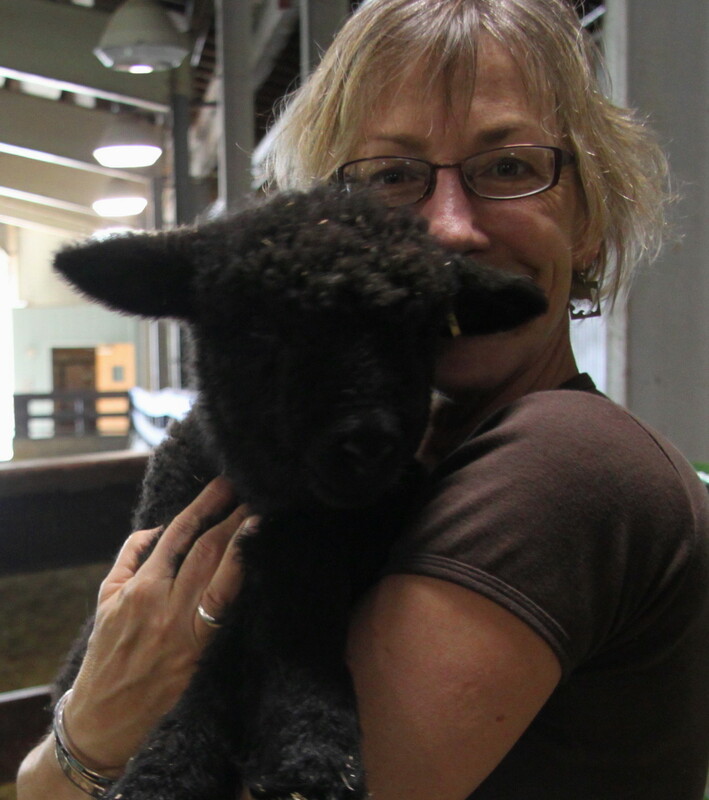 i swear he was following me - perhaps he felt a kindred spirit; although i was tempted to take him home, instead i repeatedly picked him up and put him back in the pen with the other lambs and mama sheep. later one of the volunteers came around and i asked her about the escaping lamb - turns out he is just a most curious lamb and she said since he was just a few days old has made a habit of squeezing through the fence in order to wander about. she said he would eventually make his way back to him mama with no harm done. of course i knew he would - but i liked making up an reason to pick up a baby lamb and carry it about. today's featured song is one i heard for the first time on saturday - a friend sent me a text right after she heard it on the radio (in new york and also for the first time) she was completely taken by the sentiment of the song. needless to say i was most curious - it must be some song to prompt such a head's up! fortunately, we live in the age of key words and search engines; it didn't take me long to find the song and give it a listen. i don't think i've every encountered a song which so delightfully captures my view about the sacred. i just love it! as with my friend alice, i have to share the joy - i hope you enjoy it as much as we do. the song is entitled god is in and is written by singer-songwriter billy jonas and performed by the billy jonas band. the band's tag line is 'funky folk music for the whole family' - gotta love that too! Lovely, feastful post. Thank you. Happy Spring. I got caught up in the other Billy Jonas songs! Loved the slide show too! What a lovely post. Our false Spring stayed a week then disappeared last wknd. I'm recovering from knee surgery & stuck in the house. Boredom is my middle name.